Unless we state otherwise in writing, all goods will be carried solely at “Owners Risk” as defined under the Carriage of Goods Act 1979. 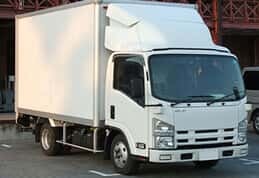 We can offer full transit insurance with no commission charges for both commercial and household moves from our partner brokers and providers of transit insurance. Just Ask Us for Details. 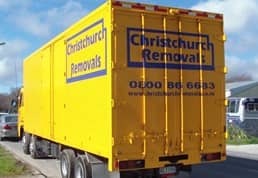 Our team of movers will use their greatest care and attention but there remains an unavoidable risk of marks and rubs on internal walls and stairwells especially with some larger items. 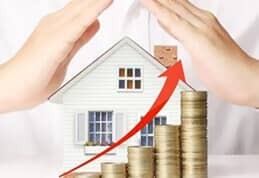 While these risks are low, work carried out on site while either loading or unloading will be done on an “Owners Risk” basis and cannot be insured. Damage caused by our vehicles to sewerage installations, underground pipelines, cables, driveways, footpaths as well as overhanging power or telephone lines cannot be insured. 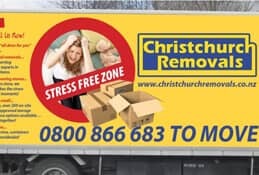 If our removal team is instructed by the owner, consignee, consignor or shipper or any person acting on their behalf to drive any of our vehicles across an area where such damage may arise, we will not accept liability for any subsequent damage which may arise. Responsibility will reside exclusively with the owner, consignee, consignor or shipper. 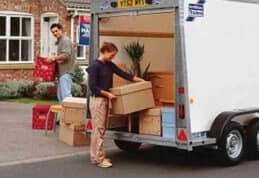 Strictly via cash or cheque on completion for residential removals. Three day payment of invoice allowed for office and commercial moves though only by prior agreement. We cannot accept liability for damage arising from third party faults and liabilities. For example, in the event of a traffic accident where another party is found to be at fault, you will need to progress your claim for damages directly with the insurance company of the other party. A minimum fee of 10% will apply for all prepaid bookings cancelled with 7 days’ notice. A minimum fee of 25% will be applies to all cancelled prepaid bookings where less than 7 days’ notice is provided. The final cancellation fee will be determined by notice provided in conjunction with factors such as the effort and cost incurred in reserving capacity and making consequential arrangements.